No matter what your days holds, the Gear S3 is up for the challenge. The 4G LTE connected frontier is ready for rugged adventure; the Bluetooth-connected classic is modern luxury. Two watches for whatever your life brings. The Gear S3 is Bluetooth connected,1 so you can receive texts, emails, and alerts without reaching for your phone. With a built-in speaker and microphone, you can also make and answer calls hands-free. 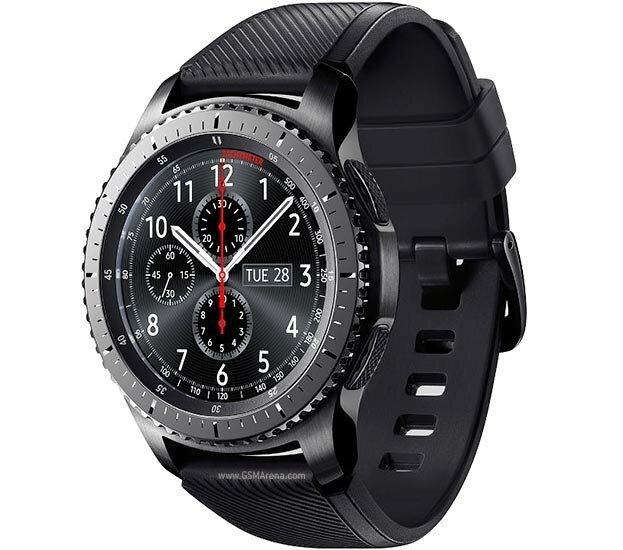 The Samsung Gear S3 Frontier Smart Watch was added to the Smart Watches category in March 2017. The lowest price GetPrice has found for the Samsung Gear S3 Frontier Smart Watch in Australia is $368.00 from Amazon AU.